This second sock must know that I would rather be knitting something else. 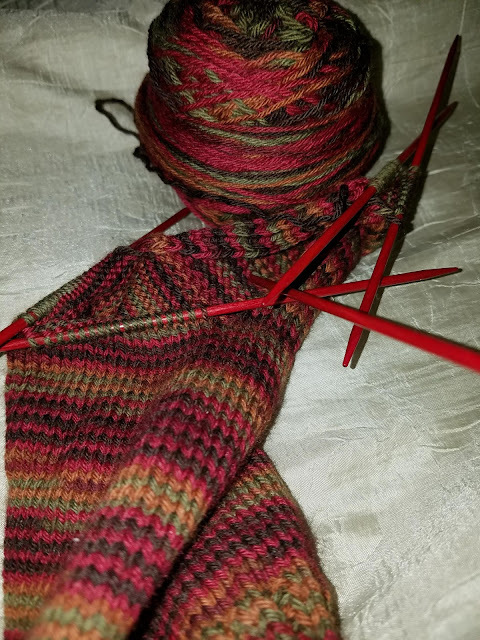 It must know, because this will be the third time I have to start from the heel gusset. The forces of knitting are against me as I am trying to finish Christmas knitting with time to spare. Actually, I just want to finish my Veronika for Christmas as well. 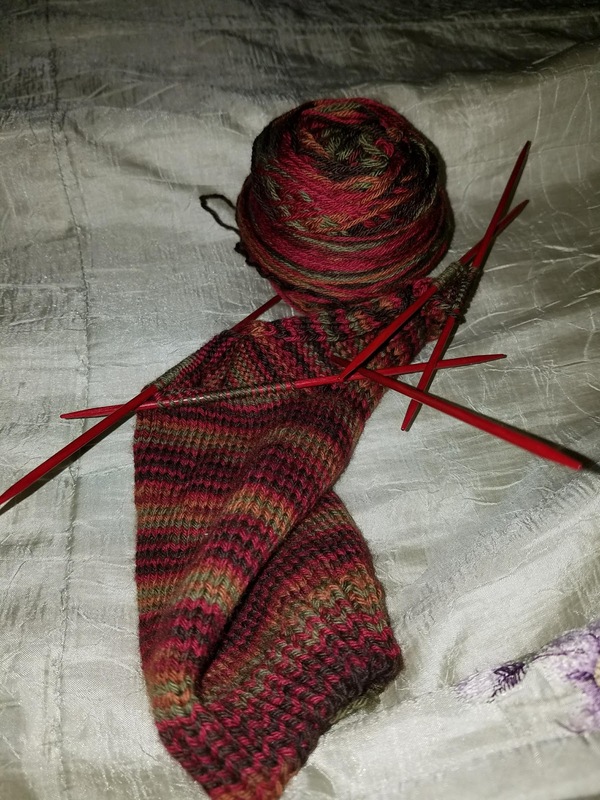 If I can't finish this sock soon, everything else will get thrown off track, and even the other projects will be last minute. I hope that once the semester is over for my college class, I can wrap up the children's school as well for the holidays and spend some time crafting. How are your plans for the season going?